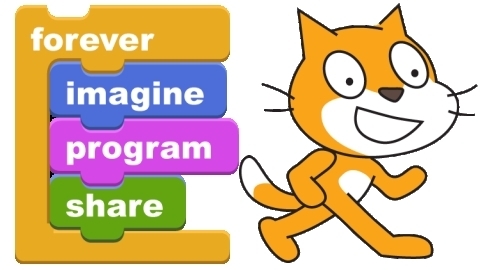 Teaching Kids To Think Using Scratch by Chris Betcher is licensed under a Creative Commons Attribution-ShareAlike 4.0 International License. Thanks for your inspirational video. I revisit it before going into a classroom, as I am only doing this about once per year. An update to iPad users: Pyonkee is a great Scratch tool for that platform. 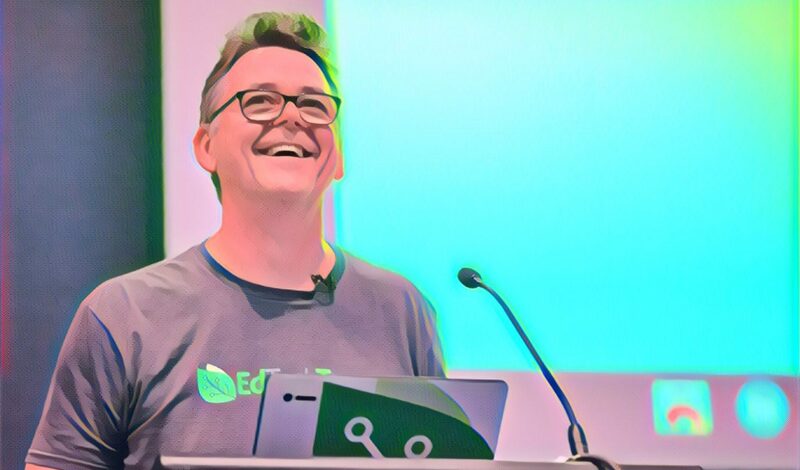 I basically follow your lead with the exception that I am doing a “Brain Fake” – we focus on telling stories and building games, the math and logic approach may scare some off. Thanks a lot! I saw the video this morning (actuallty got the link from Henrik above), tried showing it to some of the kids at the school where I work, and before the day was over, one of the kids had recreated the “get the sprite through the maze” game. This is truly magic, as I’ve been looking for at way to teach kids to have the same quiriosity for what makes computers compute, that I had at their age.